Come see some of the best female basketball players in the country compete in Columbus! 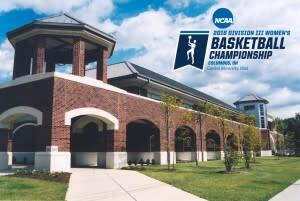 Capital University will host the NCAA Division III Women’s Basketball Semifinals at The Capital Center on Saturday, March 19 at 5:30 p.m. and 7 p.m. Enjoy Buckeye post-season basketball as the Ohio State Women’s Basketball team host the 1st and 2nd rounds of the NCAA Women’s Basketball Tournament on Friday and Sunday inside historic St. John Arena. 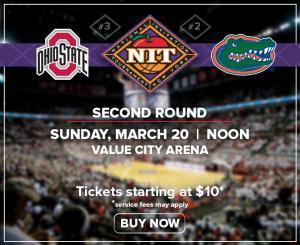 The Ohio State Men’s Basketball team will take on the Florida Gators in Value City Arena on Sunday March 20th in 2nd round action of the NIT. For ticket and game-day information, please go here. #GoBucks! 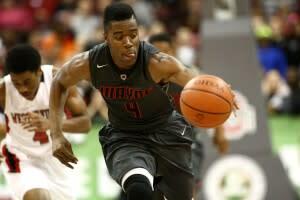 The Ohio High School Athletic Association Boys Basketball tournament will be held at Ohio State University’s Schottenstein Center on Thursday, March 17 to Saturday, March 19. The top four teams in Divisions I, II, III and IV will compete for a chance to bring home the title of State Champion.